PLEASE CLICK ONE OF THE MANY TOPICS OF INTEREST ON THE BLUE BAR BELOW TO LEARN MORE ABOUT THE NYFC! 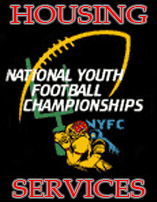 The Official Homepage for all Information surrounding the famous National Youth Football Championships - WELCOME! Here is the Official NYFC Invitation, History, Frequently Asked Questions, Event Costs & the Ability to Register a Team to Attend the Upcoming NYFC! See the Official NYFC Host Hotels Website and the Official Airline, Car/Van and Bus Carriers for the NYFC! A Detailed Look at the NYFC Host Location Las Vegas to Include Fields/Facilities, Weather, Maps and more! See Details on the Many NYFC Official Supporters, Gain Info on Becoming a Sponsor / Exhibitor, Read Testimonials on the NYFC! Full Contact Information for the NYFC as well as a Clickable Live Chat Feature to Reach the NYFC Competition Director NOW! This travel agent works with ALL airlines to get your team the BEST unpublished rates! OFFICIAL NYFC HOTEL/TRAVEL INFORMATION SITE! The largest section of the website is the Official NYFC Housing Service. This is a great place for your team to begin to look for hotel rooms needed for your attendance at the NYFC. This service is so popular, we have people WHO ARE NOT EVEN ATTENDING THE NYFC USING THE SERVICE TO BOOK ROOMS! And remember, if your club brings down multiple teams, those that book hotels provided through the Official NYFC Housing Service, you may qualify to have your standard registration fee refunded and credited back to EACH TEAM STAYING! For details on this plan, please review the NYFC Registration Fee Credit offer. The extra effort you are placing into the choice of your travel arrangements will no doubt make your trip a great success for everyone. 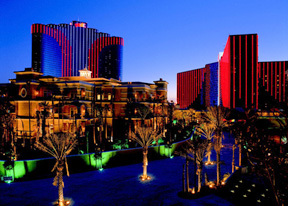 As you will see after reviewing this section, SNI works with numerous agencies and hotels in all price ranges in both Las Vegas and nearby Henderson, Nevada, including newly refurbished downtown hotels, and of course, our NYFC Las Vegas Headquarters Hotel, the Rio All-Suites Resort. 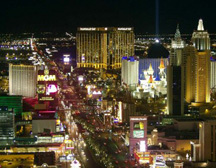 The hotels listed are grouped by location with downtown hotels and all other hotels listed. History shows that most teams will strongly consider the Headquarters Hotel for the value and convenience, but many other quality hotels have been listed and will certainly be used by NYFC teams. All other travel items are easily listed and found as well. Please use good chaperoning with your group for a safe, enjoyable experience. WHY STAY IN ONE OF THESE NYFC HOTELS? First is financial. With groups bringing multiple age teams to the NYFC that all stay in an official NYFC host hotel (not even the SAME hotel is required), they can get their team event registration fees credited back to EACH team as stated above! This can be a solid savings for parks that bring multiple age and/or weight teams. Second is piece of mind. The staff of SNI has painstakingly reviewed every NYFC hotel and have developed in some cases decades long relationships with these properties. These properties have often housed our football groups for years and they understand appreciate the nature of youth football groups and WELCOME your business, not just tolerate it! It will also help you support the competition as these hotels are all local supporters of the NYFC event. Third is that you don't stand alone! With SNI having an established relationship with these hotels, should you have any kind of problem or issue that needs a helping hand, SNI stands ready to contact the property and assist you. They value OUR business that brings them thousands of rooms and we know the right person to call at any property to address any issue you may face. 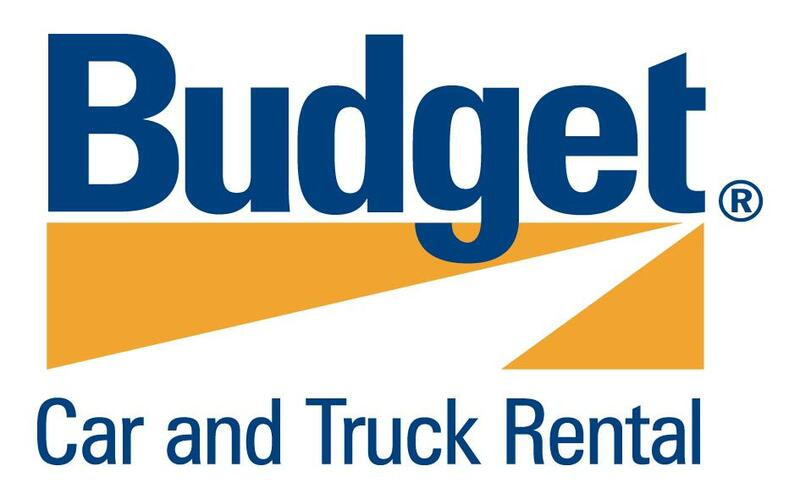 Additionally, information surrounding official car rental companies, 15-passenger van companies, and commercial bus companies have all provided information to the NYFC in hopes to gain your business. Also, airport shuttle service has been listed for those who may need this service. 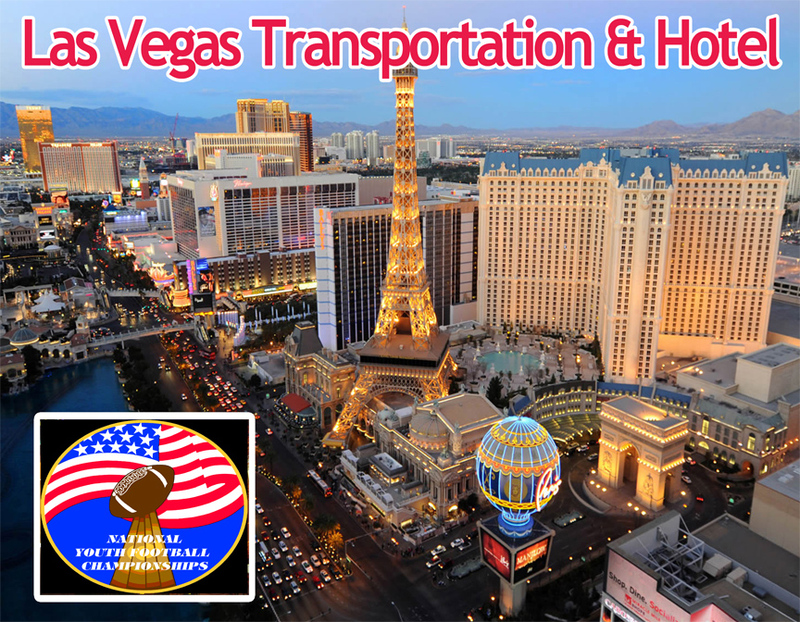 Lastly, rather than working with a single airline as the official air carrier for the NYFC, SNI has a trusted travel agency in business for decades that works with ALL of the major air carriers and can often get bulk travel tickets for entire teams on major sir carriers at the best prices in the nation! So take a look around, and please feel free to contact us at SNI if there is anything we can do to assist you with your travel needs! We have been hosting this event for over three decades and our SERVICE is what makes so many teams want to come back again year after year! Every hotel has limited space and rooms are provided on an earliest contracted basis directly through each hotel listed. For ease of travel, you can block a group of rooms for your players, coaches and parents that meet you payment deadlines. If they come in late, thank them but tell them to call the hotel to get their own rooms. Do NOT let your trip be derailed by late parents that have you chasing your tail. Give them plenty of notice but when the money is due, it is due! If you have additional specific questions that you feel could better be answered by hotel representatives, please feel free to contact them directly as they have knowledge about their property, things to do nearby and other vital items we at SNI may not. They welcome assisting you with this major trip decision. But please feel free o contact SNI via phone or email. We have been hosting the NYFC in toen for decades and can give you very unbiased and needed information on almost anything you need. All rights reserved. 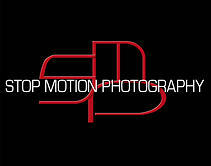 Any unauthorized duplication, publication or use of any materials from this site for purposes not specifically expressed is prohibited. Please review the Sports Network International Website/Internet/Videotaping Policies & Procedures.